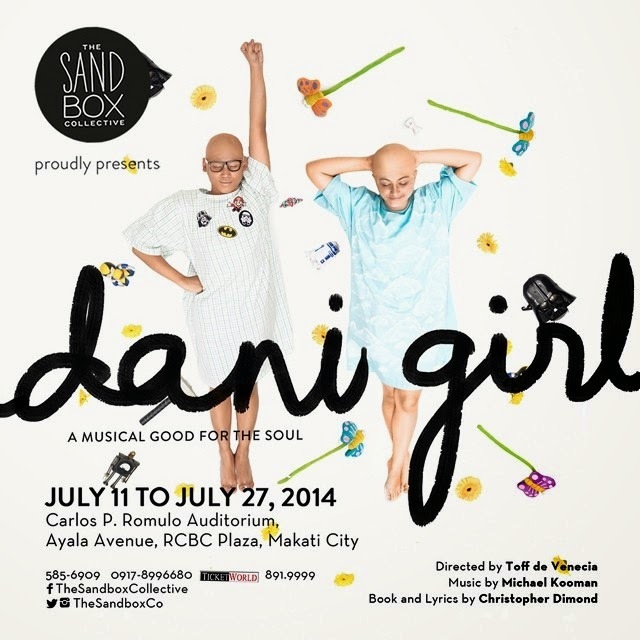 For its launch production, Manila’s newest performing arts collective, The Sandbox Collective, will be mounting the groundbreaking Off-Broadway musical Dani Girl – an uplifting tale about a young girl’s battle with leukemia. 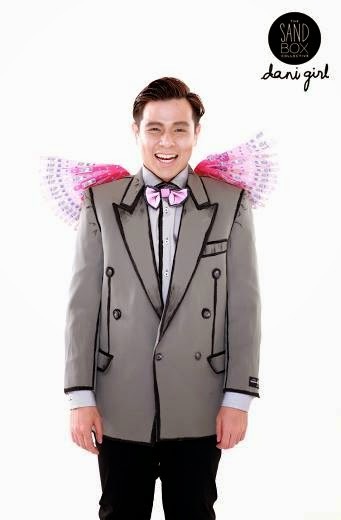 Directed by Toff de Venecia, the show will run for 15 performances from July 11-27, 2014 at the Carlos P. Romulo Auditorium, RCBC Plaza, Makati City. 9 year-old Dani Lyons (played by Rebecca Coates) is fondly embraced by her mother (played by Pamela Imperial at certain performances). Told from a child’s perspective, this provocative, new musical by Michael Kooman and Christopher Dimond (winners of the 2010 Jonathan Larson award, established in the memory of the Pulitzer-prize winning composer of RENT to infuse the theater with new, contemporary, urban vitality), explores the universal themes of life in the face of death, hope amidst despair, and the peerless power of a child’s imagination. The show has played at sold-out houses Off-Broadway, as well as in fringe theater festivals and regional theaters across Australia, Canada, and the United States. 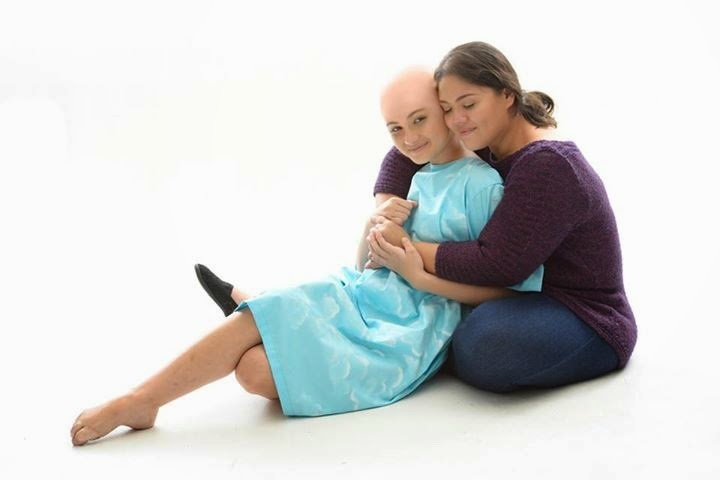 Dani Girl will be making its Asian theatrical premiere through The Sandbox Collective. Lorenz Martinez (left) and Reb Atedero (right) are alternating as Raph, Dani Lyons' imaginary BFF and guardian angel. The character plays a total of 13 characters including Darth Cancer. Dani Girl is presented by The Sandbox Collective; presented by special arrangement with Samuel French, Inc.; with special participation of My Apt. by Heima, and media partners: Chalk, Metro, Metro Society, Working Mom, MYX.PH, Focus Media, and The Manila Bulletin. For show-buying, block-buying, and ticket inquiries, please contact 585-6909 or 0917-8996680, or call Ticketworld at 891-9999.